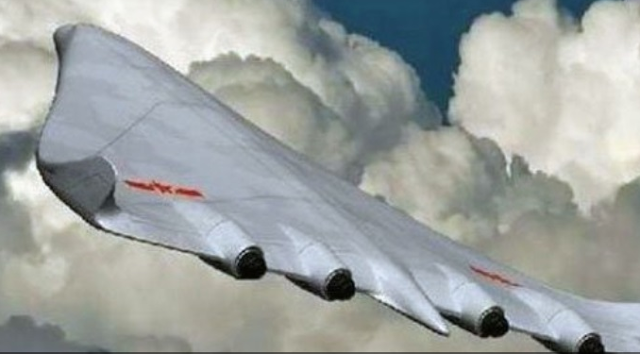 According to retired admiral of General Yinya, this new bomber will be capable of carrying nuclear and other types of weapons, even including missiles. He also noted that the current type of aircraft H-6 that the Corporation Xian Aircraft produces, was a reworking of the Russian Tu-16 and was not a real strategic bomber. A new aircraft will have characteristics comparable to the American stealth aircraft B-2 Spirit, which the Northrop Grumman provides. The aerodynamic configuration of the new bomber is going to be different in form from other supersonic bombers. US officials have repeatedly said that Chinese hackers had stolen some of the technical documentation of the companies, working for the US military-industrial complex. American experts have already noticed that China used J-20 and F-31 technologies in this new aircraft, where there were special materials.